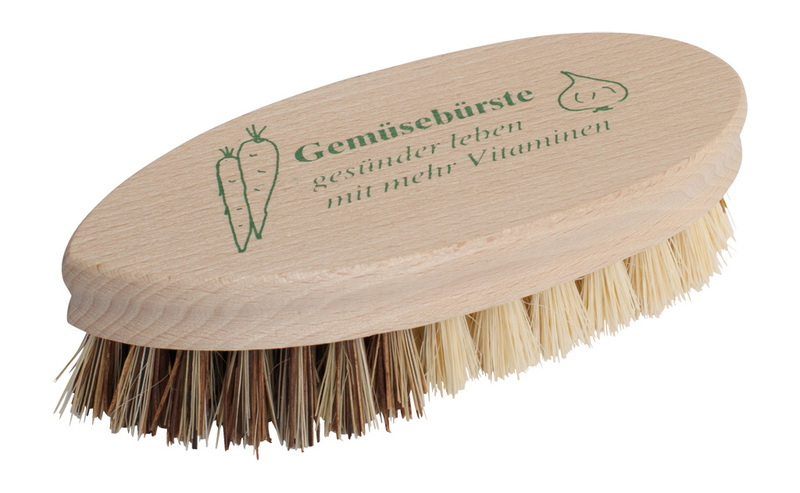 A large vegetable brush with natural tampico fibre and untreated beechwood. 13.5cm in length. Perfect for potatoes, carrots and beyond!